If you experience excess or too little stomach acid, you will no doubt know about symptoms such as heartburn and indigestion. Or you may have had the misfortune of bloating, excess gas, nausea and ulcers, thanks to this condition. According to the NHS, indigestion (dyspepsia) can be caused by certain types of medicine, including nitrates. It can also be triggered by obesity, a helicobacter pylori infection, gastro-oesophageal reflux disease (GORD), peptic ulcers or even stomach cancer. Although excess stomach acid can be uncomfortable, it certainly shouldn’t stop you travelling or jetting off to far flung destinations. If one of these conditions sounds familiar, remember that we consider all customers and our simple medical screening process can provide you with a personal quote in a matter of minutes when you call our travel insurance team on 0800 033 4902. Why do I need travel insurance for stomach acid related problems? If you have a stomach acid condition, you can still travel, provided your doctor has given you the green light of course. But if you have a medical emergency abroad and you have purchased a policy with us, you will have access to 24-hour medical assistance should you have any unexpected health problems while away. It’s the last thing most of us want to consider when planning a holiday, but getting ill does happen, even on your holidays, and knowing you’re in safe hands with Staysure here to help in a medical emergency, will help put your mind at ease. If you are taking medication such as antacids to control your stomach acid condition, you may run into problems if these go missing or are stolen on holiday. 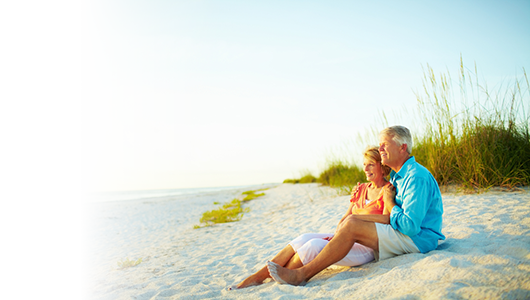 Our Comprehensive travel insurance policy helps replace any lost medication. It’s also worth noting that all our policies also cover you for the loss of luggage and passports. Plus, Staysure has a team of friendly travel insurance specialists to answer any stomach acid related insurance questions and provide you with a tailored policy to best suit your needs. 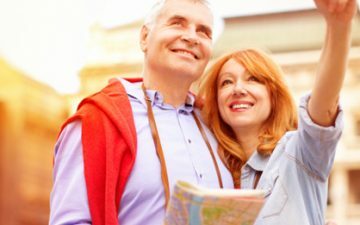 Lastly, it’s worth noting the National Health Service (NHS) advises all travellers to cover their holidays adequately with a private travel insurance policy, using their European Health Insurance Card (EHIC) as additional cover only. 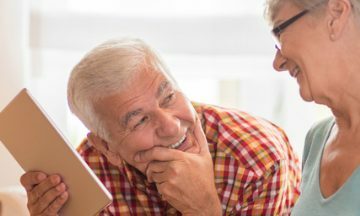 I’ve had an operation, will I be able to get travel cover with Staysure? If your doctor has said you are well enough to travel, then we would certainly consider insuring you. Just complete our simple online medical screening process or call our team of travel insurance team on 0800 033 4902. I have excess stomach acid problems and have been in hospital several times with the condition. Can you insure me? If the doctor has declared you fit to travel, then we will consider you for insurance. You will need to complete an easy medical screening process and providing you’ve answered all our questions and we are aware of any other medical conditions, we could provide you with cover. Please note, there may be an additional premium to pay. My doctor has told me not to travel. Will you insure me if I pay a higher premium? Unfortunately, if your doctor has said you’re not fit enough to travel, then we can’t cover you. Surely I’ll be fine with just my European Health Insurance Card (EHIC) when I travel? Do I really need travel insurance for my excess acid condition too? You would be taking a risk. The National Health Service (NHS) advises all travellers to get adequate cover, using their EHIC as additional cover only. Unfortunately, the EHIC card will not cover you for missed flights or extra accommodation if you need a hospital stay due to any excess acid related problems. Our Comprehensive policy covers you for medical emergencies and flights home for you and your travelling companion plus, your children will be flown home by a competent adult, should you not be able to accompany them. I’m worried about losing my medication while on holiday. What would happen in that situation if I had an insurance policy with Staysure? If you’ve bought a Comprehensive policy and have disclosed any medical conditions you may have on your policy, then we can help replace lost or stolen medication. Just call our 24-hour medical emergency number and speak to one of our team members. Apply for travel insurance for excess stomach acid and related conditions online or call our travel insurance team on 0800 033 4902.